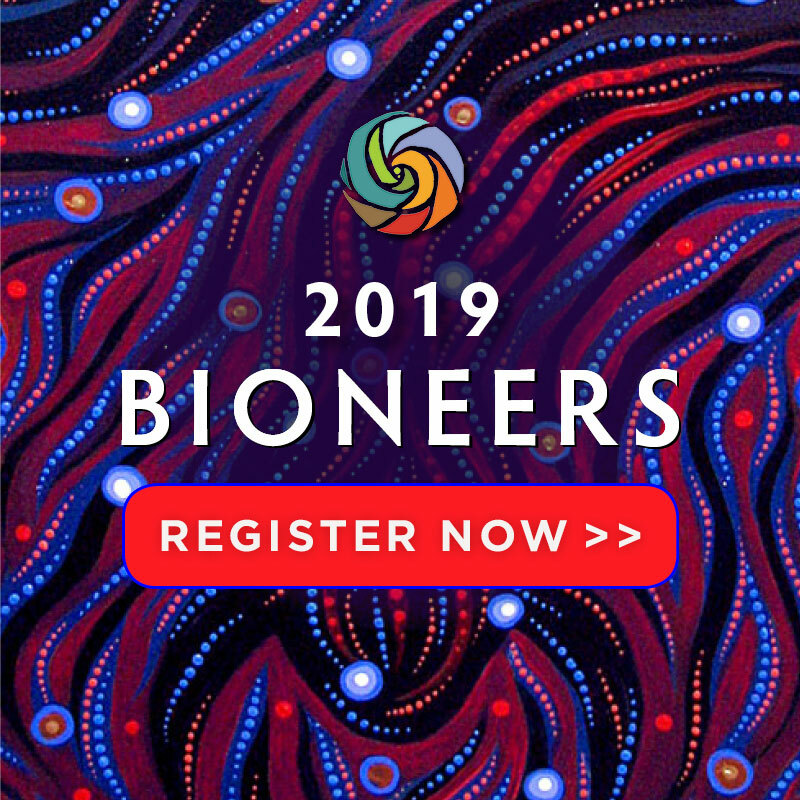 In the burgeoning field of biomimicry, bioneers are designing a technological civilization that harmonizes with nature’s operating instructions. Inventor Jay Harman models the forms and dynamics of water with astounding results. Chemist Paul Anastas is re-inventing a “Green Chemistry” that transforms how we make things. Imitating nature is paying off for the economy, people and the planet.